We’ve been busy working in Santa’s workshop the last couple of weeks, adding lots of new personalised gifts to the site ready for Christmas! 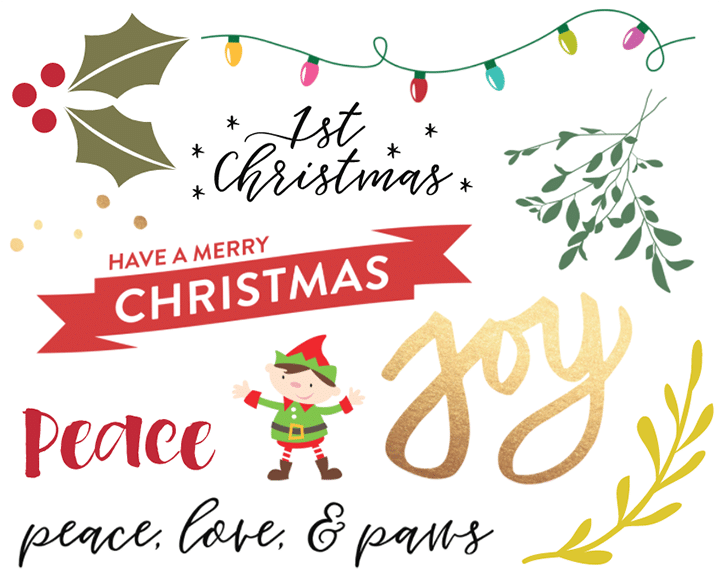 Here are some of our (and Santa’s) favourites! 1. 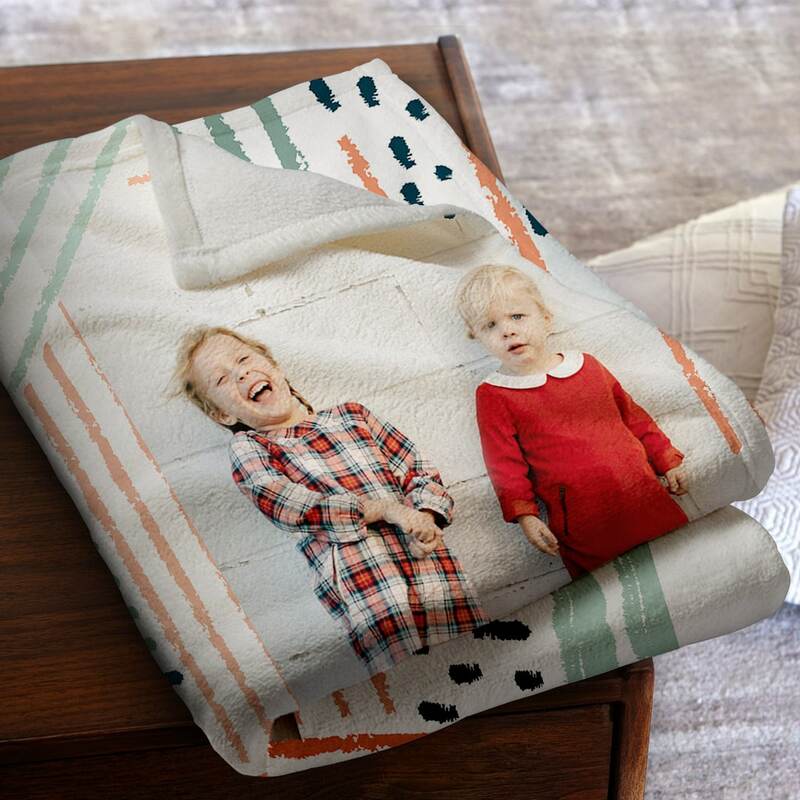 Cosy up this Christmas with your favourite photos on our new Plush Fleece Photo Blanket. It’s perfect for literally anything and anyone. It’s SO soft. Add an embellishment to personalise! 2. 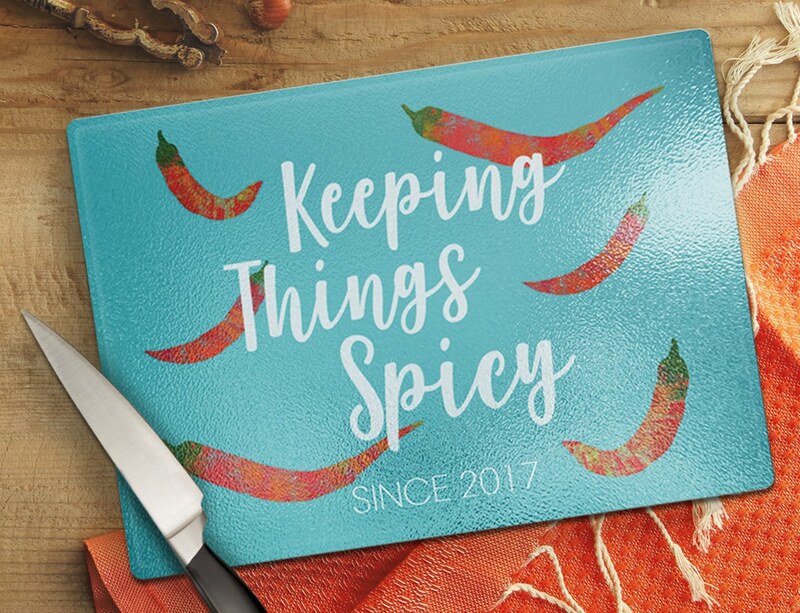 Slice, dice and chop away on our new Personalised Chopping Board. A perfect gift for a new homeowner, budding cook or ultimate foodie. 3. New sizes available for our bestselling Hardcover Layflat Photo Books. 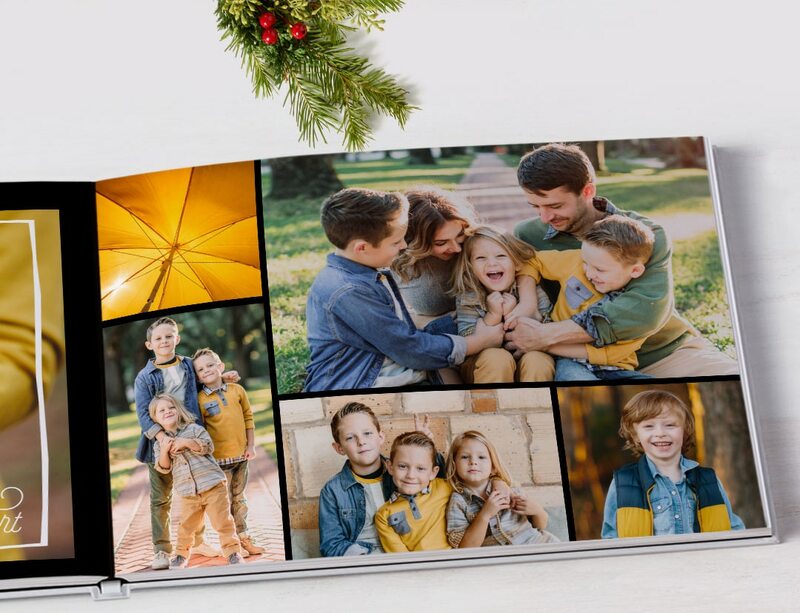 Premium quality, extra thick pages with seamless binding allows you to spread your photo elegantly across two pages. 4. 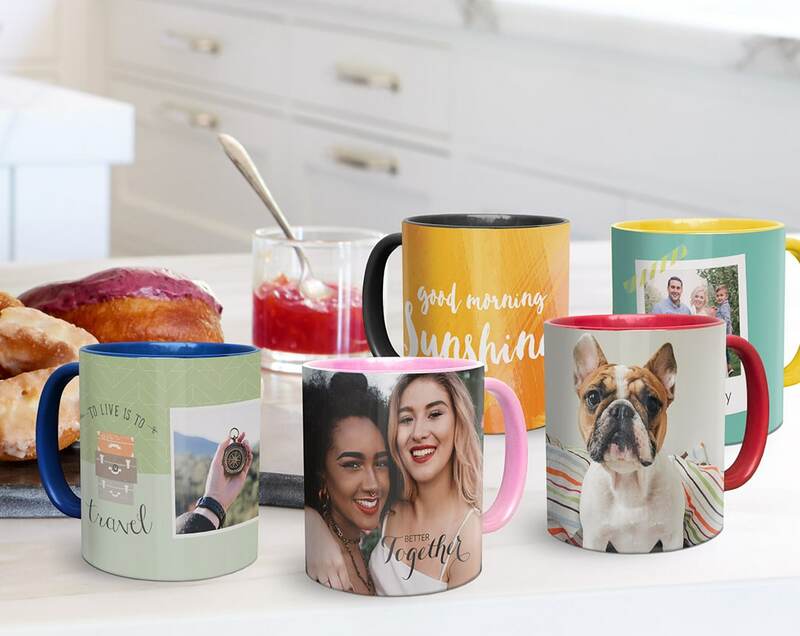 One-of-a-kind Christmas mugs are the perfect personalised present that’s both fun and functional. With new colours now available, we’re sure there’s a Coloured Coffee Mug to suit everyone. 5. 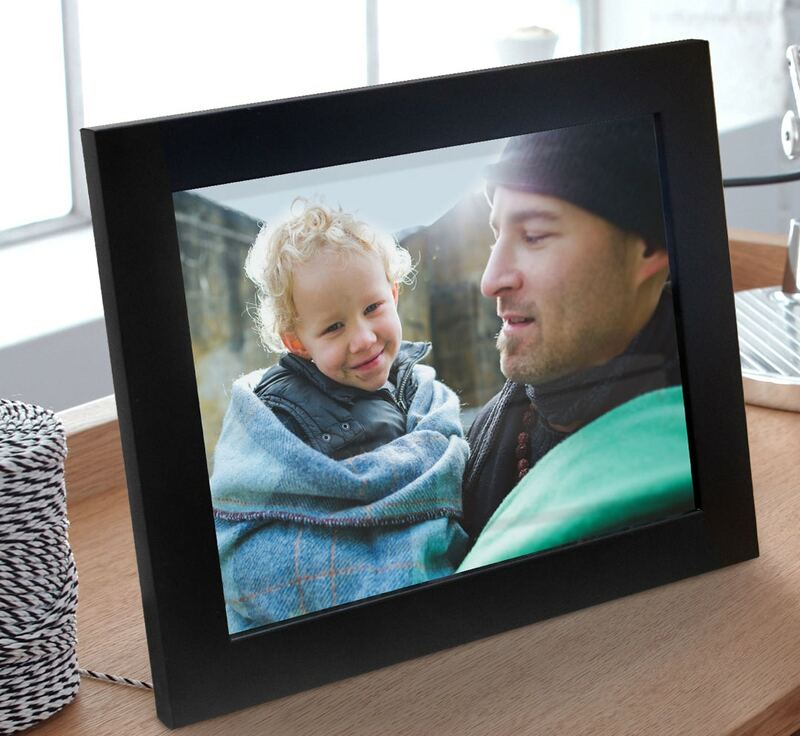 Our new Framed Prints save time and make an excellent gift! Ready to hang or display on your desk. Once you’ve chosen your personalised gifts and stocking stuffers, decorate to your hearts desire with our new Christmas embellishments. A great way to make your gifts truly unique. PS: You can find more Christmas inspiration on our Christmas gifts page. 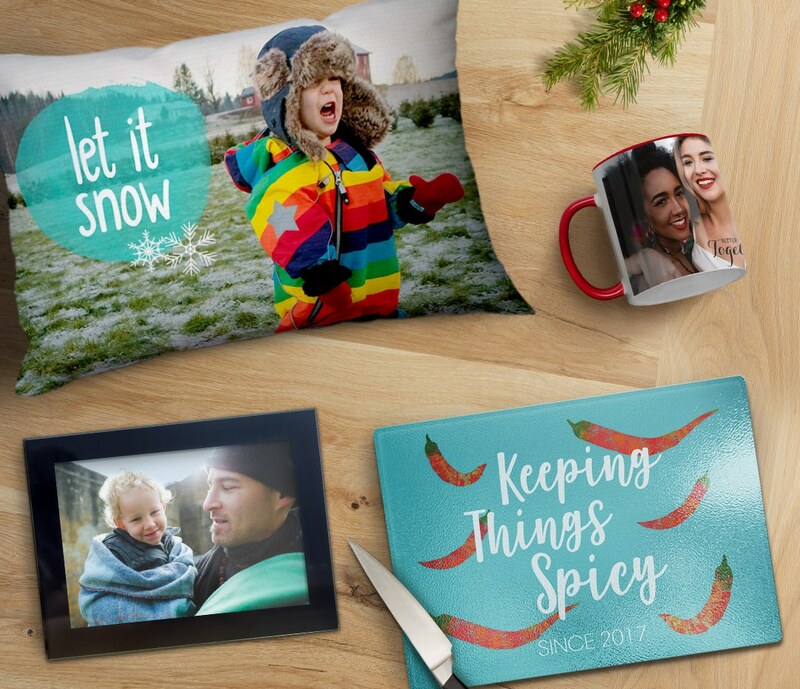 We love seeing the personalised gifts you’ve created! Show us when you share the love on Instagram with the hashtag #SnapfishUK, we’ll repost our favourites. Tagged as Christmas gift ideas, Christmas mugs, christmas presents, personalised gifts.